Sam’s Clubs endure a large amount of wear and tear, not surprising considering their high volume of traffic. So in addition to regularly maintaining these floors with cleaners, scrubbers, etc., it is also prudent that spalls, cracks and joints are periodically repaired. Exposed Design Group prides itself on the ability to restore concrete floors in this very manner, as evidenced in the photo below. In a high-traffic load setting like a Sam’s Club, MM-80 was the joint filler of choice for repairing the joints throughout the club’s sales area. The benefit of using MM-80 over other products is its ability to carry heavy loads on forklifts across floor joints. On the other hand, in the deli/food prep areas, Sam’s decided to use integrally colored concrete and RS88 polyurea. The benefits here include color choice and speed — how little time it took for the material to cure. As an installer, Exposed preferred the standard MM-80, as its crews could more easily fly through the store, shooting thousands of feet a day by hand. Then the next morning they shaved it off. Exposed Floor Design Group, LLP was formed to bring highly specialized skills to the residential and commercial finish-out community. With more than 25 years of experience in general contracting, waterproofing, decorative concrete and polished concrete, the partners of Exposed Floors have the combined background and diversity to provide customers a service that cannot be matched. 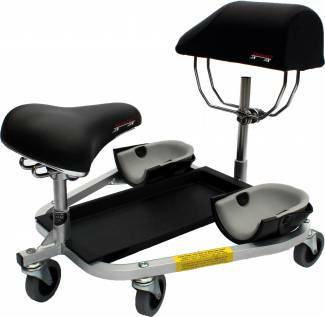 Exposed Floors has invested in the right equipment and training of its craftsmen. Each of their products and services require specific, skilled processes, as well as impromptu solutions, to give customers the floors they desire. If you have more questions about the above project, the Metzger/McGuire products used, etc., then please contact us. For more customer highlights, visit our featured section, and be on the lookout for more to be added soon. After the precise and arduous process of polishing and grinding your concrete floors to perfection, the final step is to preserve them with a strong and long-lasting stain resistor. Without applying some type of protection, foot traffic and liquids such as oil, vinegar or water could potentially ruin the polished finish. This extra step in the process is incredibly simple, but yields immense benefits. 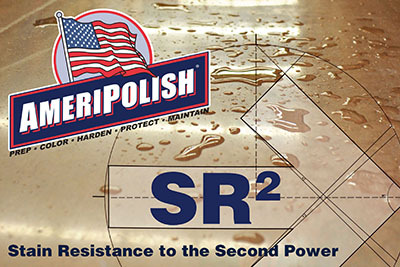 A relatively new and innovative stain resistor on the market is produced by Ameripolish – the SR2. This product is revolutionary in that it offers better protection and better resistance to stains than other protectors on the market because it penetrates the surface of the concrete (not like topical protectors that sit on the surface and wear off with foot traffic). 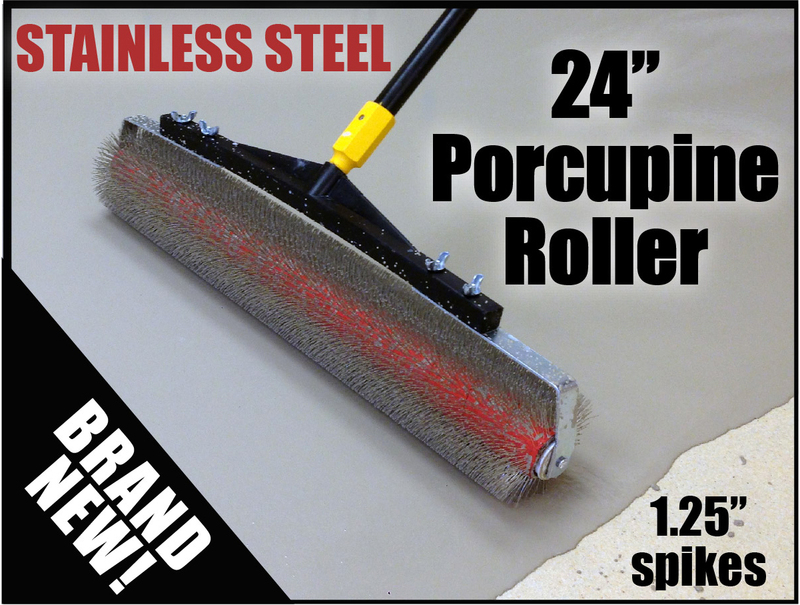 The SR2 also eliminates the need for burnishing, which means one less step. Not to mention, the SR2 has more of a natural finish – it gives the truest representation of what polished concrete actually is. This product effectively covers 1500 to 2500 square feet per gallon and it lasts up to 3 years. The steps are easy to execute and take little to no time. The following video from the October 1st and 2nd Training Seminar demonstrates how to apply SR2 and why it is such a successful resistor. If you would like to learn more about the SR2 stain resistor, or would like to purchase it, please visit the product page here. And as always, our sales reps are more than happy to answer any questions you may have, so call us for further details!